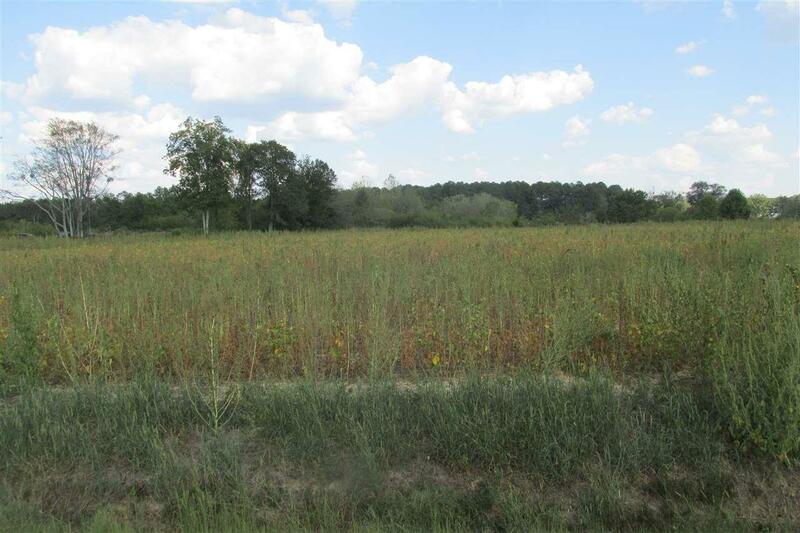 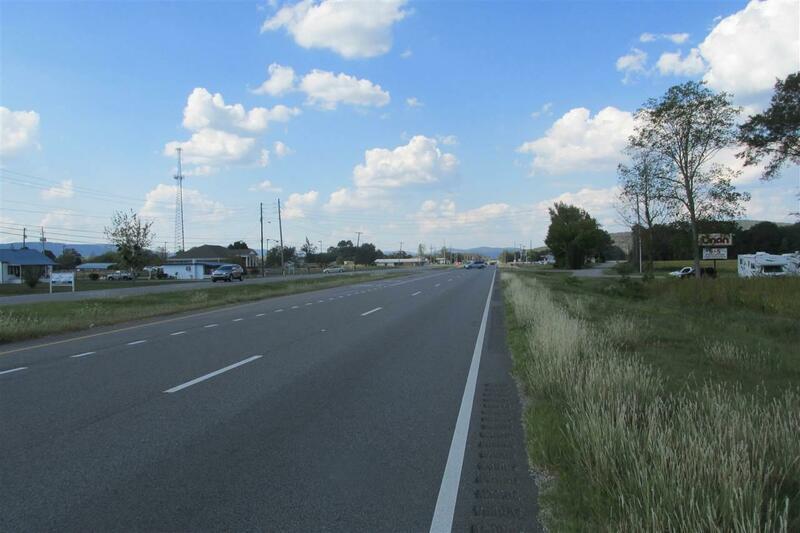 THREE ACRE TRACT LOCATED ON US HWY 431 SOUTH IN THE CITY OF OCR. 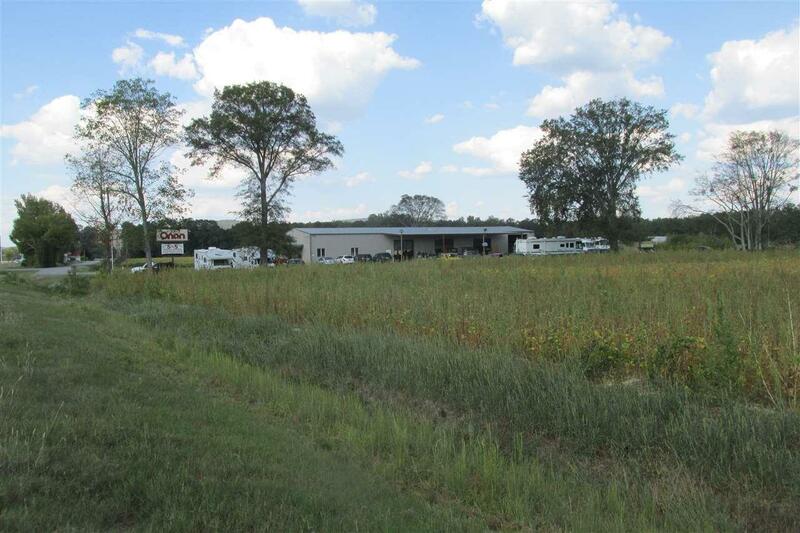 315' OF FRONTAGE WITH SEWER AND WATER AVAILABLE AT HIGHWAY. 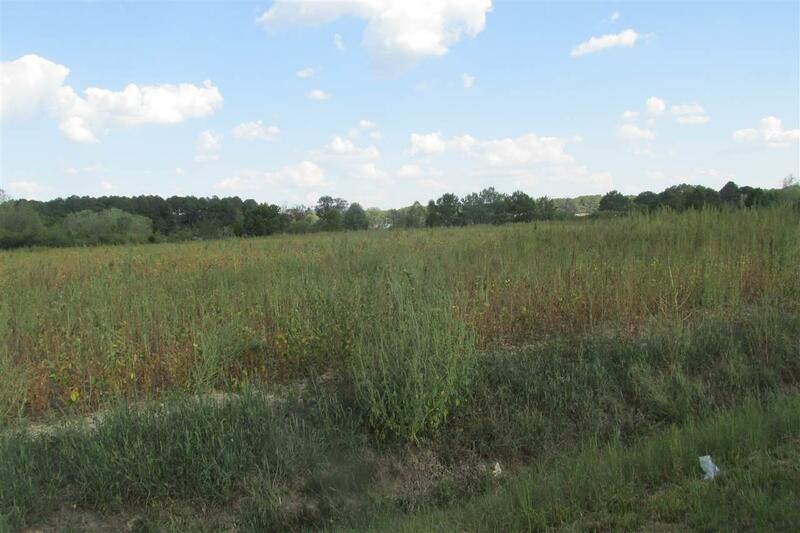 HIGH TRAFFIC COUNT AND HIGH VISIBILITY-----MINUTES FROM HAMPTON COVE INTERSECTION AND ONE OF THE LARGEST SUB-DIVISIONS IN NORTH ALABAMA------ALSO JUST A SHORT DRIVE TO BEAUTIFUL LAKE GUNTESVILLE.